For many pro athletes, they have to make split-second decisions in their sports, with the results of those moments meaning triumph or failure. Some athletes have truckloads of money thrown at them, and it can be a little too much for them to handle. These are some pro athletes who ended up broke. 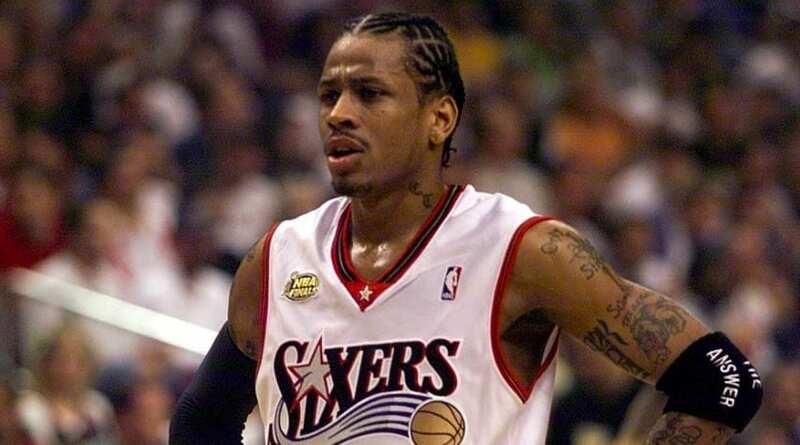 The number one draft pick in 1996, Allen Iverson had a lot to live up to in the NBA. He didn’t disappoint and tore up the league, being named the league’s MVP and was one of the highest earners in the sport. By 2008 he was reportedly earning $21 million per season. He was rolling in it, but following a messy divorce in 2010 it turned out that the star point guard was actually broke. He was spending way beyond his means, allegedly buying new clothes instead of packing a suitcase when he traveled. At a 2012 divorce proceeding, it was alleged that Iverson pulled out the pockets from his pants, yelling that he didn’t even have money to buy a cheeseburger. Although the former player denies being broke, he has to hold out until 2030 when he can cash in on a Reebok trust fund worth $30 million. Dykstra was a star in MLB from 1985 to 1996 and should have been on easy street when he retired. 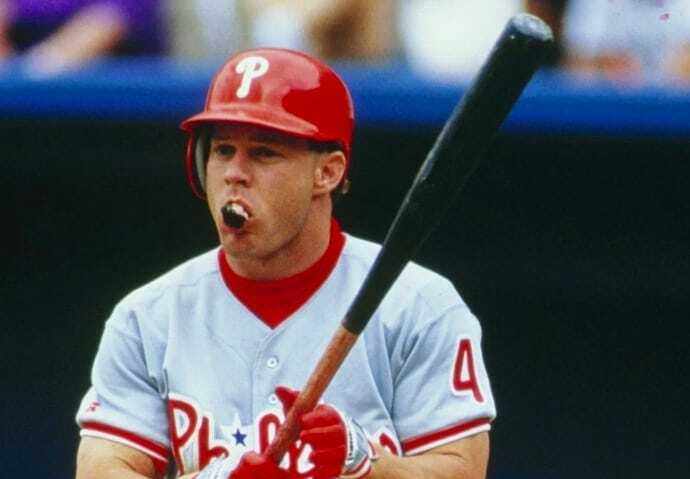 Baseball stars get paid some of the most money in all of professional sports and ten years after he stopped playing Dykstra listed his net worth at $58 million. A year before declaring his fortune he dropped $18 million on a new mansion, but by 2009 Dykstra would be in financial dire straits. This was allegedly because of mortgage fraud. Dykstra was forced to file for bankruptcy after listing just $50,000 in assets. He was later sentenced to 6.5 months in prison for bankruptcy fraud, money laundering, and concealment of assets. The boxing legend was considered to be one of the most frightening prospects early in his career. He lived up to the hype and became a box office name thanks to battles in the ring with Mike Tyson and Lennox Lewis. Although his fight with Tyson might have cost him an ear, it was believed he earned around $33 million for that fight alone. The BBC calculated that Holyfield’s career earnings were around $230 million. 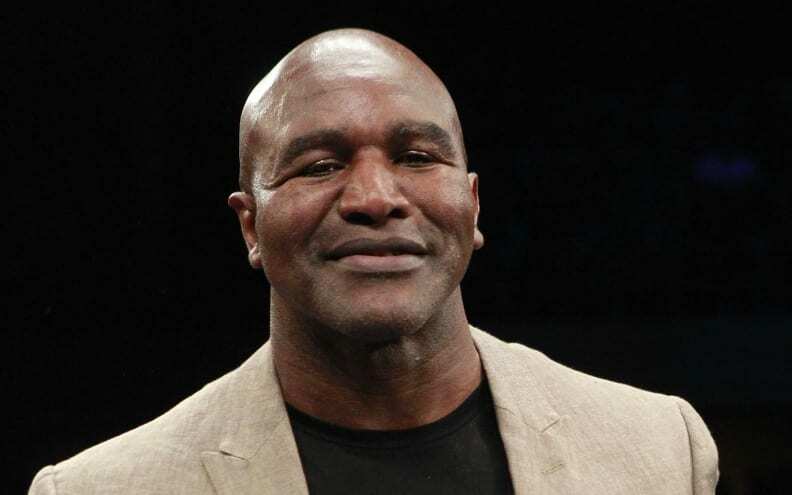 Holyfield lived a lavish lifestyle, frequenting many of Las Vegas’ casinos while looking after his 11 children. The former heavyweight champion fund himself struggling to pay his $3,000 alimony checks and eventually his house was foreclosed. Holyfield was forced to sell his prized memorabilia and even had to step back into the ring in his 50s to stay out of jail. At one stage of these pro athletes careers they had everything they could ever wish for. Money was practically being thrown at them, and there was more than enough to set them up for the rest of their lives. Instead, they got into financial trouble and ended up with nothing. Before the age of 20, he had won the NCAA basketball championship and was selected by the Boston Celtics as a top pick in the 1996 NBA Draft. Walker quickly became a basketball superstar. He was named to the All-Star team three times and won the top prize in pro basketball with the Miami Heat in 2006. Thanks to his on-the-court success, Walker made more money playing the sport he loved than he could even dream of when he grew up in a poor Chicago neighborhood. But like many professional athletes who experience a sudden explosion of wealth, it was all gone in an instant. Despite pulling down more than $108 million during his career, Walker filed for Chapter 7 bankruptcy in 2010, just two years after retirement.